The Criterion task chair by Steelcase is fully adjustable to perfectly fit you. 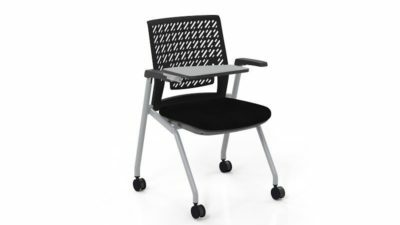 The adjustment ranges from variable back stop, tilt tension, armrests that adust vertically and horizontally. It also offer seat height and angle adjustment. It has soft curves and foam padding for all day comfort. This chair features red fabric and a grey shell. Check out our used selection. 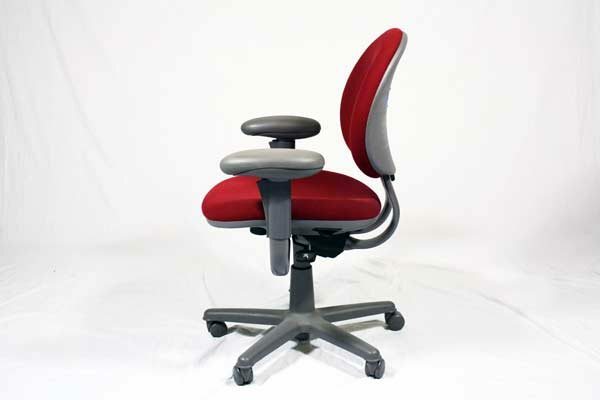 of red fabric fully adjustable task chair. 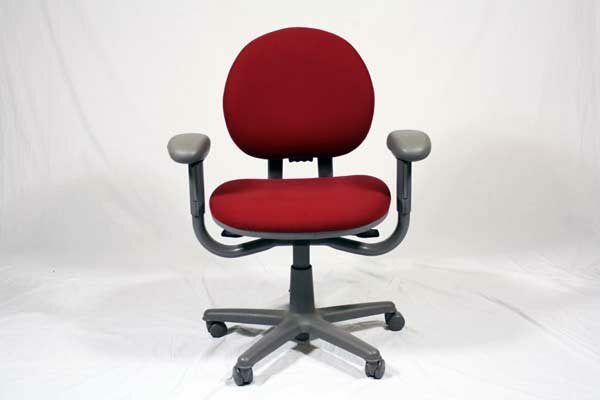 Looking for a used red fabric fully adjustable task chair in Orlando? We have cheap pre-owned Steelcase fully adjustable task chairs, in red fabric, available at our air conditioned showroom. We are your used task chair furniture liquidator! 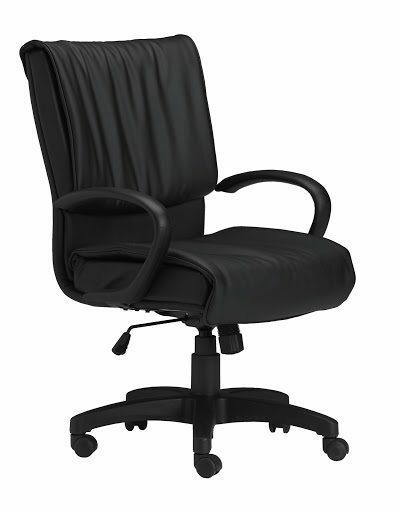 Office Liquidation is your cheap office furniture liquidator for cheap pre-owned fully adjustable task chairs.